Linger a little longer, savour the days having more nights to remember with our Stay Longer Special offer. Indulge yourself in the Anantara elegant comfort, benefiting from great advantages, and immersing in the local Algarvian authenticity. 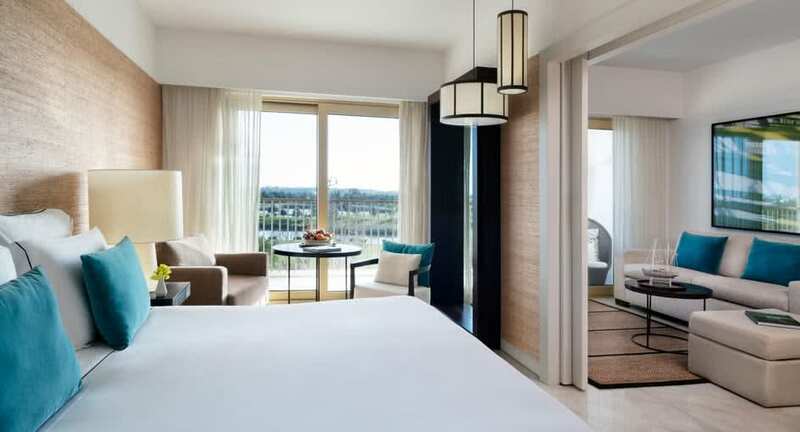 Exclusive Offer: Book your Stay Longer offer between April 22nd and May 5th, for stays until October 31st, and take advantage of an additional EUR 120 Resort Credit to use at Anantara Vilamoura Spa, Restaurants and Bars. • Rate subject to availability and only valid in participating hotels, through anantara.com.